The final results are in and champions have been declared in 13 categories for the 2013 Wolves XC Running Series. 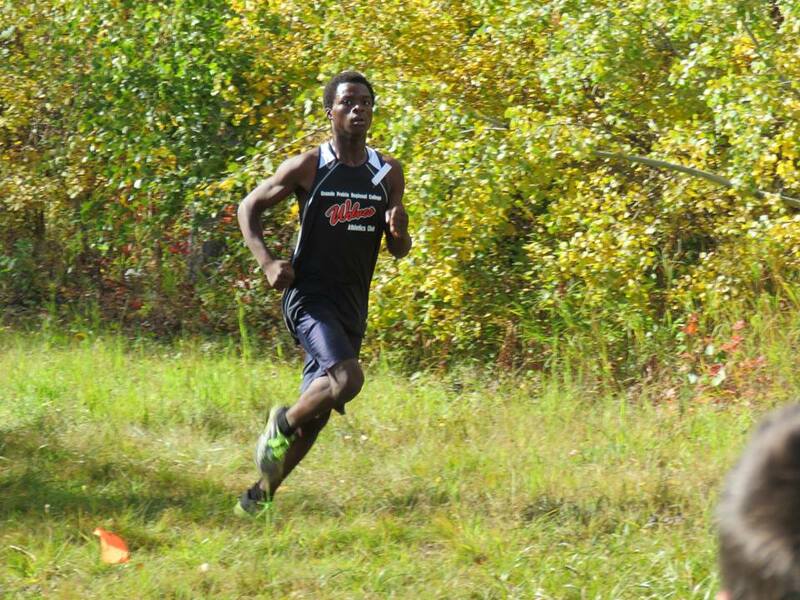 With 3 victories and 1 second place finish, Dario Staples from Grande Prairie was the top point scorer with 38 total points in the Senior Elementary Boys category. Zach Malmstem from the Composite High School had the second highest total; he managed to accumulated 34 points in the Senior High Boys category. Clairmont’s Mairen Lawson led all girls/women totaling 32 points in the Senior Elementary Girls category. 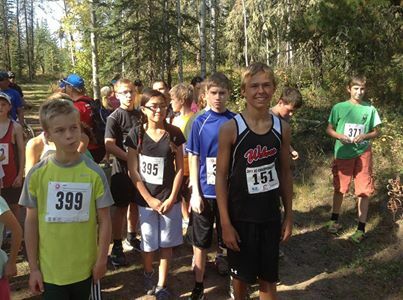 Series Awards for the top three in each category will be available for pick up at the Wolves XC Relay on Saturday, October 19 at the Wapiti Nordic Ski Trails – Biathlon Range.